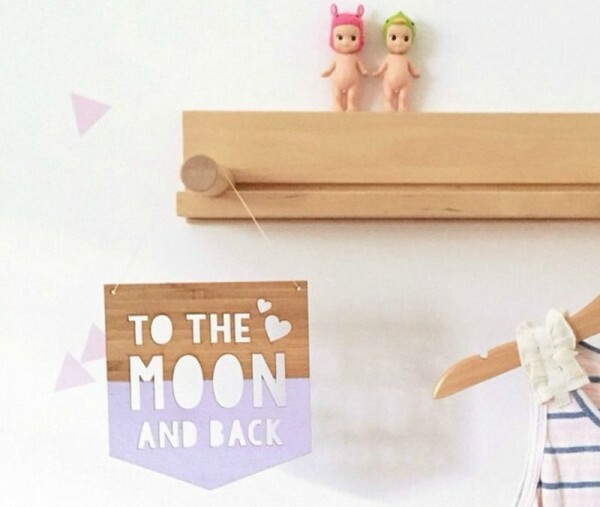 I’ve found another new favourite when it comes to my wall art and children’s decor obsession and I’m sure you’ll love this Aussie-owned company just as much as I do. 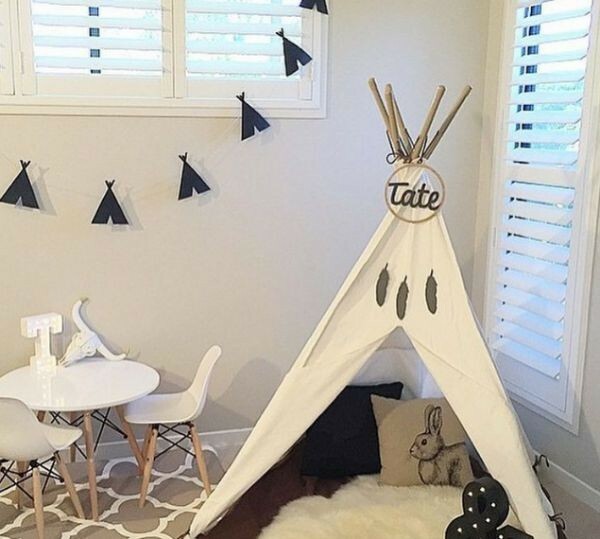 Arlo & Co are a small Melbourne-based business, creating contemporary designed interior décor. From concepts, to design, to manufacture, to marketing, Arlo & Co are big believers in locally-owned and made. 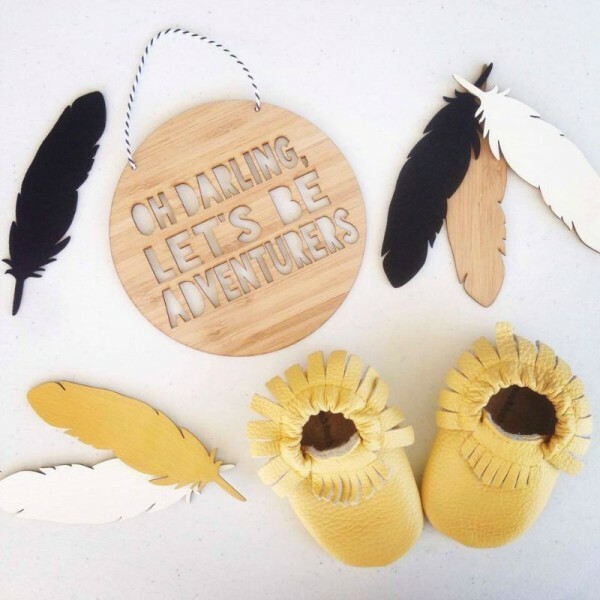 You can go a little crazy sifting through the all the options in their online store, but it is the wall plaques and dream catchers that I want to bring your attention to today because they are just perfect for the nursery or play room. First, the wall plaques. There are more than 20 designs to choose from, with popular phrases as well as personalised options. 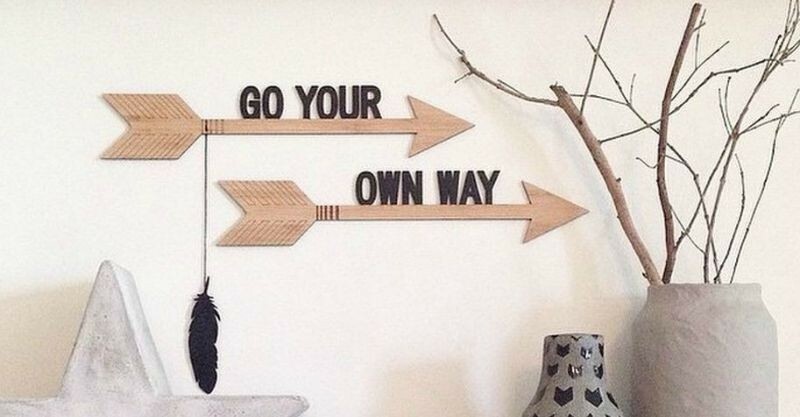 Made from eco-friendly plantation bamboo, the words are either laser cut into the wood or hand painted on top. I love the colour choices too. Leave them natural and unpainted or choose from a variety of colours and paint styles, including the whole plaque or dipped. 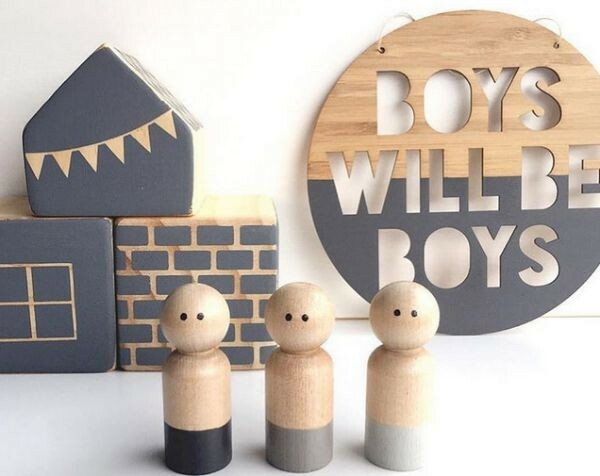 My favourite is the ‘Boys will be Boys’ plaque ($28), followed closely by the ‘Mini Superhero‘ ($35) and ‘To The Moon And Back‘ ($27). I just love the dipped pastels and black on timber for a modern take on this natural and neutral idea. 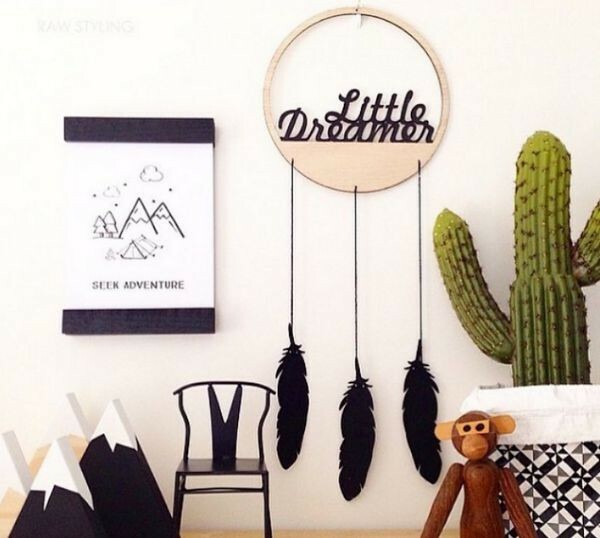 The dream catchers are made in the same natural bamboo style, with either feathers or tassels hanging from it. You can select one of three ready-made phrases ($55) or get it personalised with your child’s name ($75). I highly recommend checking out the range of laser cut wooden garlands, cake toppers and customised prints of photos and logos that come in natural stone and wood too – so pretty and clever! Now, who has a birthday coming up so you have an excuse to buy one of these awesome creations? Buy direct from Arlo & Co, with shipping available within Australia and overseas.